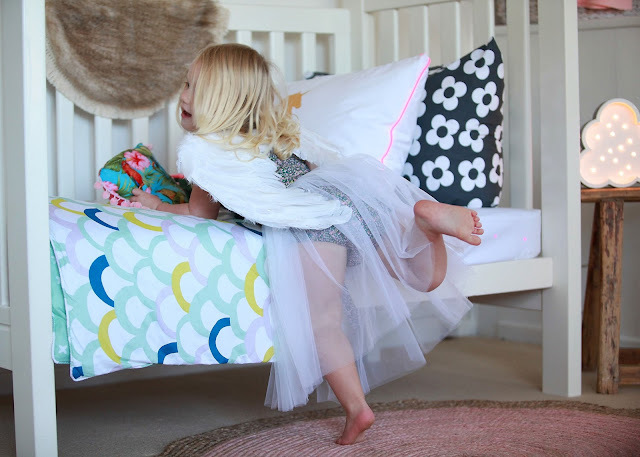 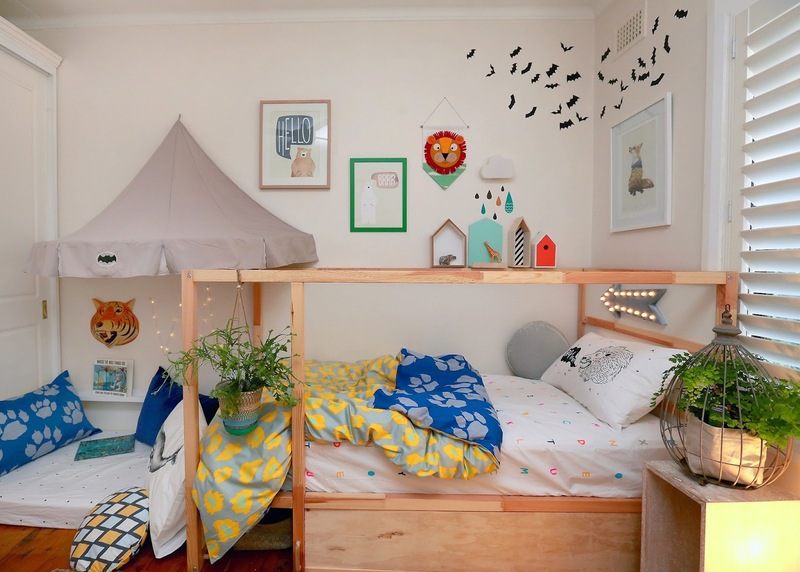 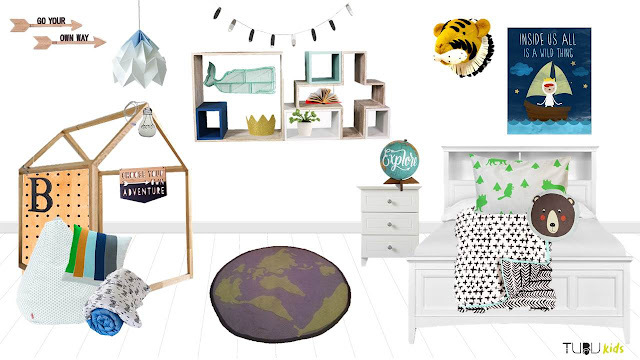 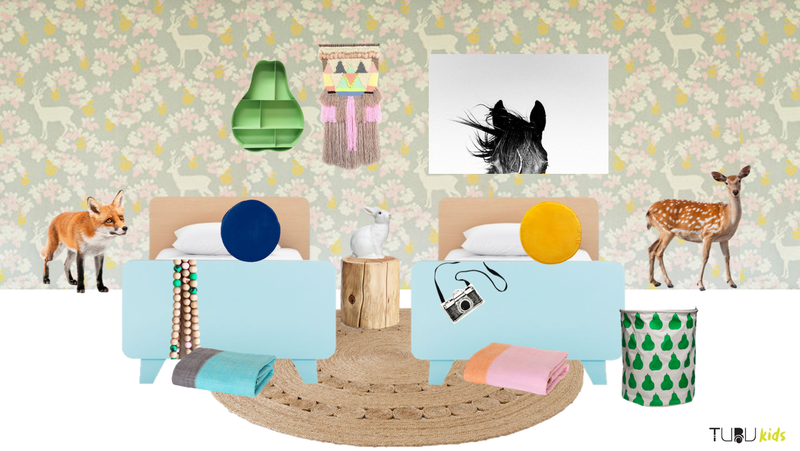 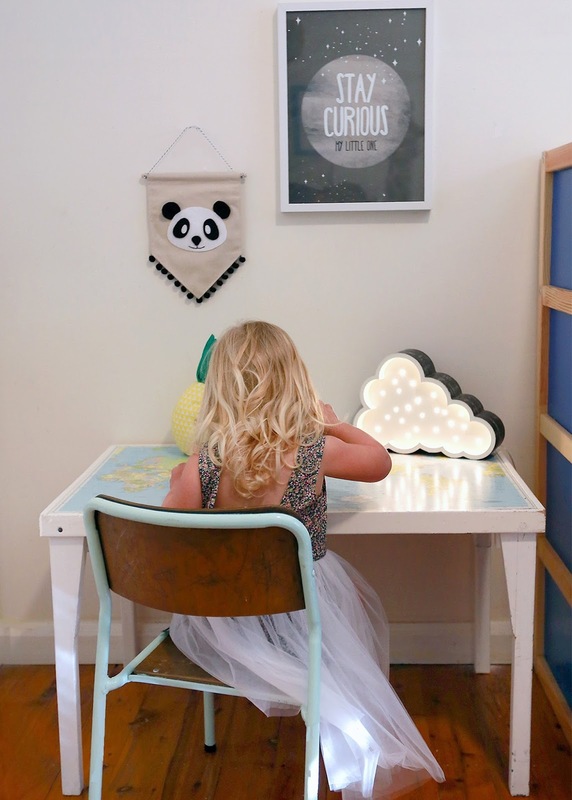 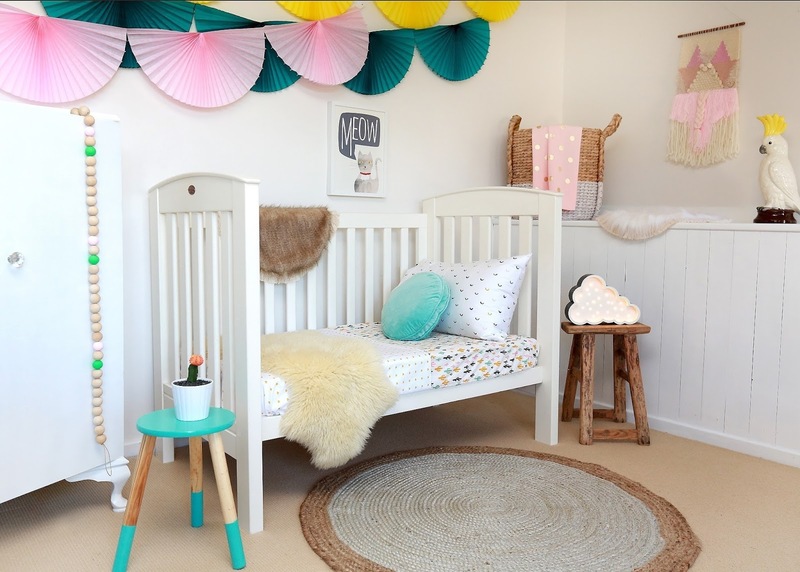 TUBU Kids is a new Sydney-based interiors and styling company creating affordable kids’ room design boards worldwide. Catherine helps you by funnelling the amazing amount of gorgeous kids’ furniture and décor out there, to create a custom, fun and practical space for your child. 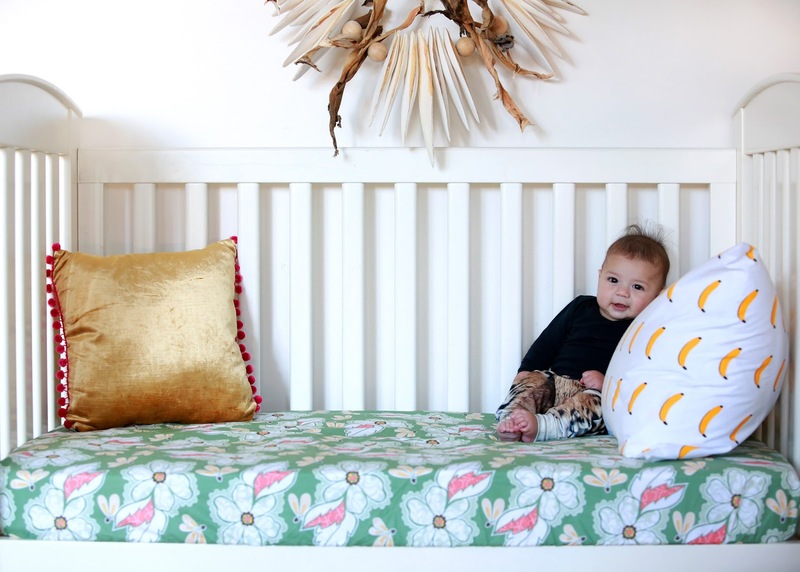 You may want to keep certain furniture and décor, you may want a fresh new look – it’s all possible! 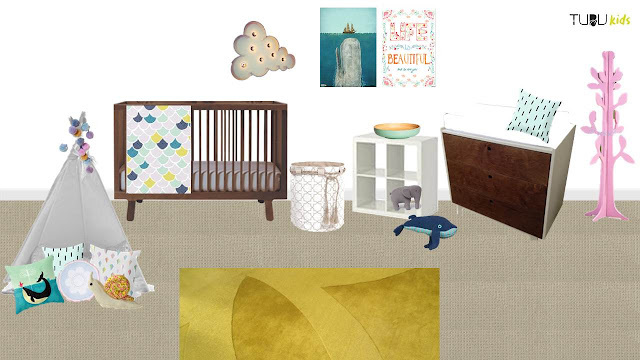 TUBU Kids works to your particular budget and space requirements, and sends a complete shopping list with the design board.